245: Dr. Noah Fierer: Mysterious Microbes in Our Guts, the Ground, the Air, and Everywhere! When he’s not in the lab, Noah enjoys getting outdoors with his wonderful wife and daughter. 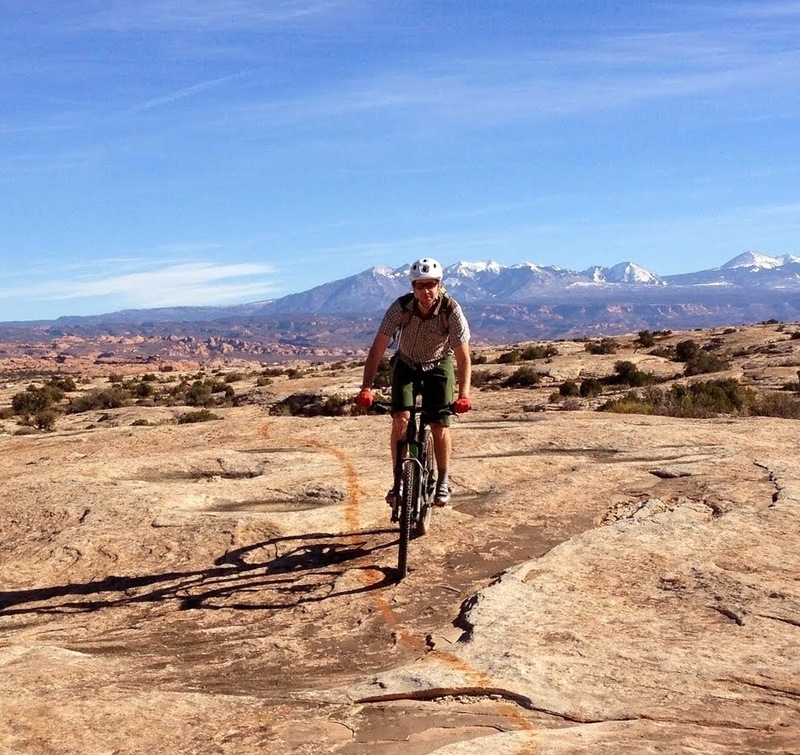 Some of his favorite outdoor activities including hiking, biking, trail running, and skiing. Noah studies bacteria, fungi, and viruses. He is interested in these microorganisms and their roles in our environment. Though a lot of the work in his lab looks at soil microbes, they also study microbes in and on our bodies, on plants, and in people’s homes. Science is a lot of fun, and if you’re not having fun, you’re not doing it right. Growing up in Pennsylvania, Noah spent a lot of his free time playing outside and exploring the woods around his house. However, he didn’t always know he wanted to be a scientist. In college, Noah pursued art history planning to do art restoration. The more he got exposed to science, the more he couldn’t resist the allure of the intriguing world of microbes where there are still so many unknowns. Science is hard and rejection is a big part of the life of a scientist. When Noah gets papers or grant proposals rejected, it always helps to get outside, clear his head, and prepare himself to move forward. One thing that Noah finds very rewarding is working with graduate and undergraduate students. It is exciting to start with someone who doesn’t know a lot about the field and watch them learn as they go through their research and ultimately create a solid body of work. For his field work, Noah has been able to travel to many fantastic places. He particularly remembers a trip to Peru where they started their excursion at about 10,000 feet in elevation and walked down to about 1,000 feet in elevation. It was spectacular to see the plants and animals changing and the temperature getting warmer as the elevation changed. A common occurrence in Noah’s lab is snack sharing. When someone brings in a communal snack, an email goes out to the lab, and within seconds, everyone in the lab hurries away from their desks to indulge. Science is a lot of fun. It’s not just about memorizing and struggling to learn tricky concepts. Classes may be boring at times, but it’s important try to see the beauty and excitement of science. Noah’s research group focuses on those microbial communities living in a wide range of environments, including soil, plant leaves, animal guts, buildings, and the atmosphere. His group explores microbial diversity in the environment and the linkages between microbial diversity and the health of animals, plants, and ecosystems. When he is not at work, he enjoys mountain biking, hiking, skiing, and hanging out with his family.